Prop 1 Passed. Now What? 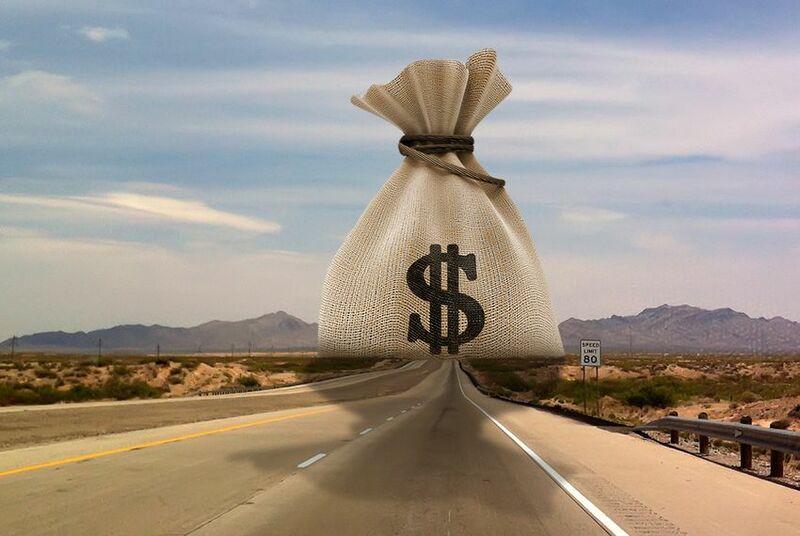 With the support of 80 percent of Texas voters, Proposition 1 is expected to add billions to the state highway fund without raising taxes or fees. For lawmakers, state officials and local stakeholders, now the real work begins. Eighty percent of Texas voters approved a measure this month to increase transportation funding without raising taxes or fees. Proposition 1 is expected to add billions to the state highway fund by dedicating some of the tax revenue being collected from the oil boom to road construction and maintenance. The first payment, an estimated $1.7 billion, is likely to be deposited in the state highway fund in December. For state Rep. Joe Pickett, a Democrat from El Paso who chairs the House committee on transportation finance, those who backed the proposition are expecting spending on projects that address congestion on local highways. The Texas Department of Transportation puts its annual budget shortfall at $5 billion. State officials have warned that Proposition 1 will, at best, perpetually relieve a fraction of that for as long as the drilling boom endures. About half the money is likely to go toward transportation projects in the state’s large metropolitan regions of Austin, Dallas, Fort Worth, Houston and San Antonio, according to John Barton, deputy executive director for the transportation department. State officials have proposed spending 15 to 20 percent of the money in the oil field regions of South and West Texas, where drilling-related truck traffic has badly damaged rural roads and contributed to a spike in accidents. In Austin, where voters approved the statewide proposition but rejected a local one that would have expanded a fledgling light rail system, the Capital Area Metropolitan Planning Organization has pledged its share of Proposition 1 funds toward relieving congestion on the city’s main artery, Interstate 35. The Houston area will likely use the money on a variety of road projects to address congestion and reduce “our high vehicle crash rate,” said Alan Clark, director of transportation planning at the Houston-Galveston Area Council. Since the money is explicitly barred from going toward toll projects, none of it will pay for a portion of U.S. 290 that is being reconstructed with a toll lane, he said. However, some money could go toward work on other portions of the highway that would not have tolls. Knowing how much money will be coming in under Proposition 1 could be a challenge, Clark said, given that the amount will vary with oil drilling activity. “We’re a little bit unsure how we’re going to anticipate the availability of those funds and make sure that we have really high-value projects ready for their use,” Clark said. State officials have had trouble accurately predicting how oil activity will change. In 2013, when the Legislature approved putting Proposition 1 on the ballot, supporters said the first payment from oil production taxes might total $900 million, about half of what officials are now expecting. Supporters also originally predicted that the Proposition 1 payments would remain high for years, if not decades. Yet a recent drop in crude oil prices has raised concerns that drilling activity could slow down, leading to lower payments to the state highway fund in the future.